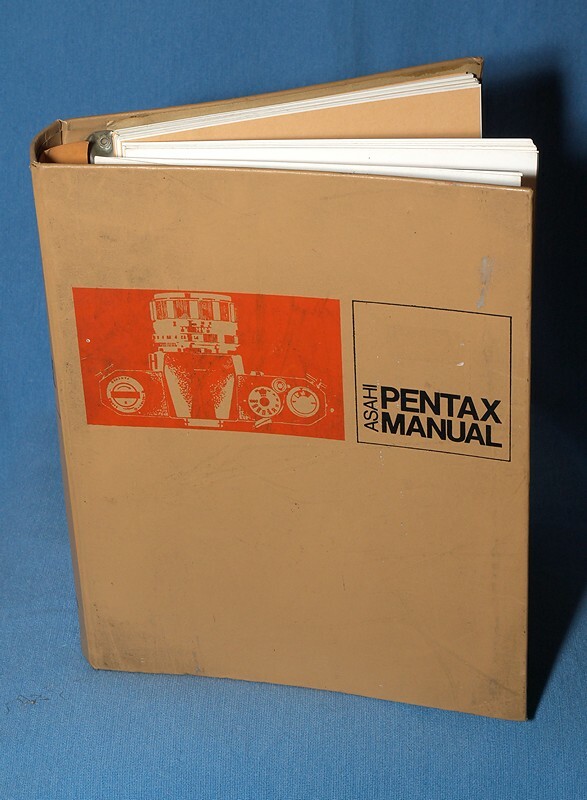 A 'Rare' Asahi Pentax Manual for sale -- covers the famous M42 screw thread models and Super-Takumar lenses and the early 6x7 camera. Lots of info about rare accessories too ! 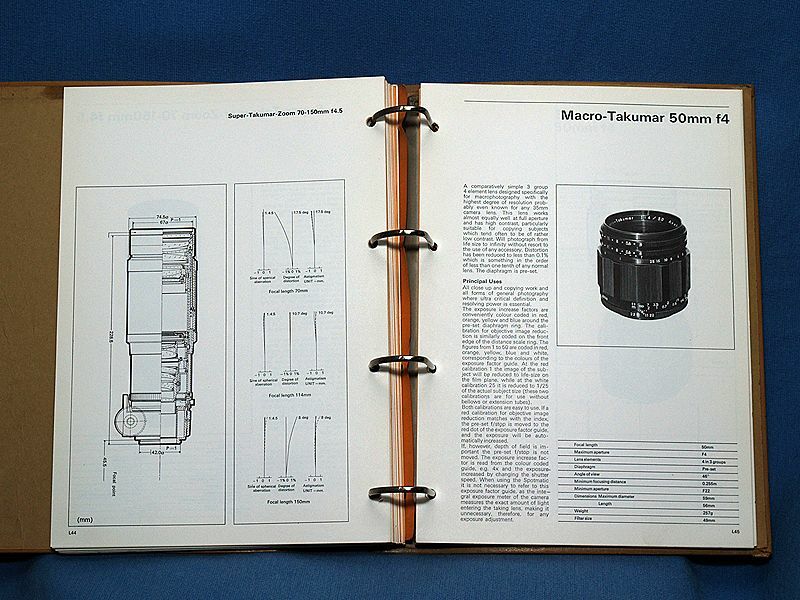 I have one of these and it contains an amazing amount of information. A PDF version is available on my website. This Item has now been 'BOOKED' !! Now I know who I got all my manuals from! What is this one listed as Kim? You are welcome. Not sure what you mean by the one listed as Kim though. The infamous missing comma... I think Paul wants to know where on your site the advertised manual can be found. Warning! It's a big file. No comma required there! Thanks Kim, I've downloaded it. You are welcome. One day, I will get round to taking the file apart, cleaning all the images and putting it back together. But it is about a weeks work.